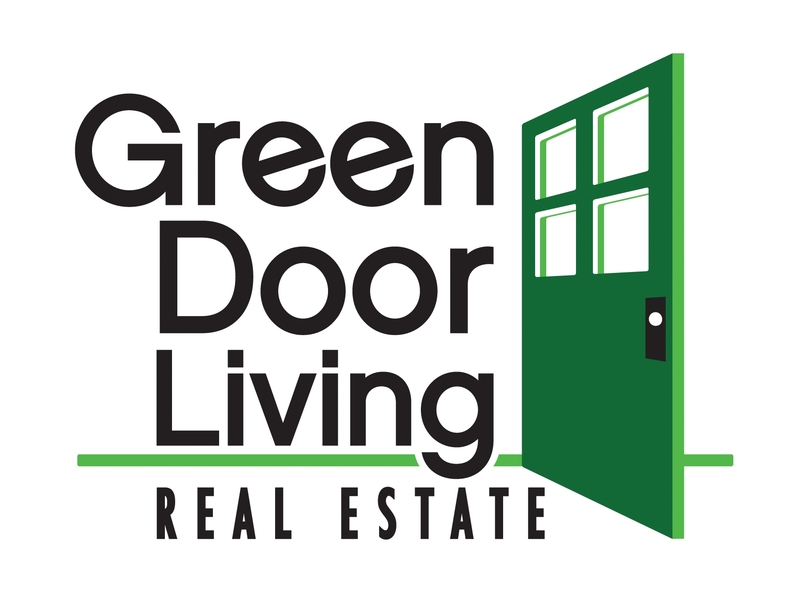 Christian Thompson is the Owner, Founder, and Managing Partner of Green Door Living Real Estate. 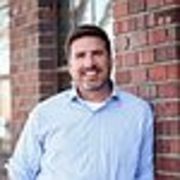 Christian was nominated by his clients as a 5-Star Top Agent for 2010 – 2017 in Denver’s 5280 Magazine! Whether buying, selling, or investing Christian has the expertise to deliver, and exceed your expectations. Before joining the world of Real Estate, Christian led teams in AmeriCorps – a National Service Program; managed employee communications and a foundation for a major telecom company; and directed voter contact efforts in Denver for a hotly contested political campaign for Federal candidates. Grounded in the merits of community service and causes that are close to his heart, Christian is an active member and sponsor of the following organizations: Rocky Mountain Health and Human Services where his wife Jami has worked for several years, Colorado MS Society, Veterans with Traumatic Brain Injury, The Park People, Denver Green School, Academia Ana Marie Sandoval, and Community Credit Counseling Services. Christian graduated from the University of Pittsburgh with a major in History. A traveler at heart, his journeys have taken him around the world as a student on the Semester at Sea program and across the United States. Christian is a graduate of the Colorado Institute for Leadership Training which brings together progressive leaders from the private, non-profit, and public sectors to travel Colorado, build leadership skills and learn about the issues facing this great state. Christian and Jami, stay busy with three kids! They love their home in the Berkeley neighborhood of Northwest Denver, enjoy skiing on powder days, good books, hearty discussions and good FOOD!